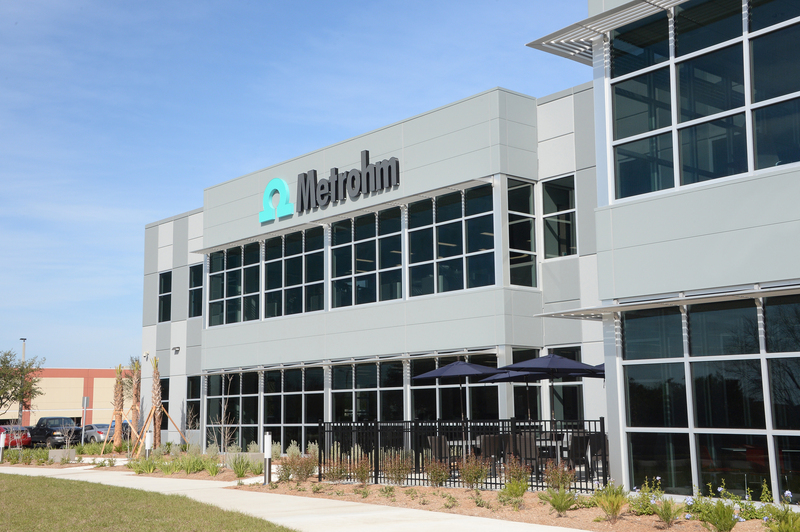 LEWISVILLE, Texas, May 30, 2018 – The plans for Metrohm USA’s new, 90,000-square-foot headquarters called for an all-inclusive layout with space for offices, training facilities, engineering and machining workshops, a distribution warehouse and laboratories designed for collaboration. 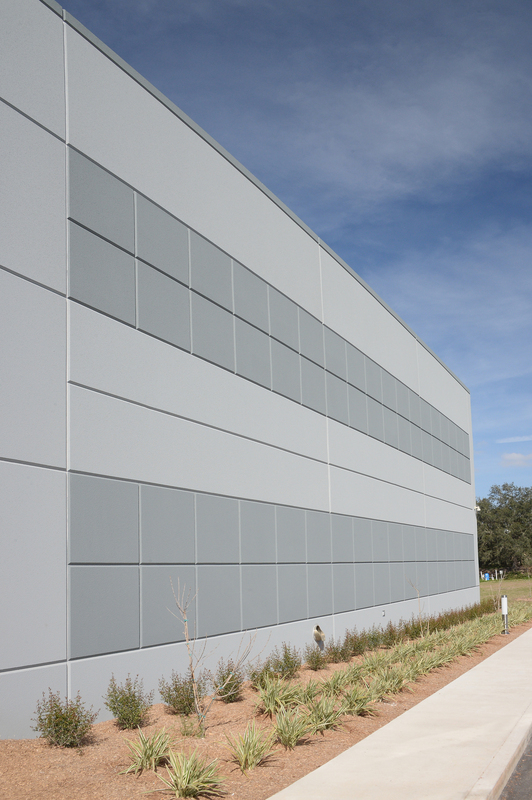 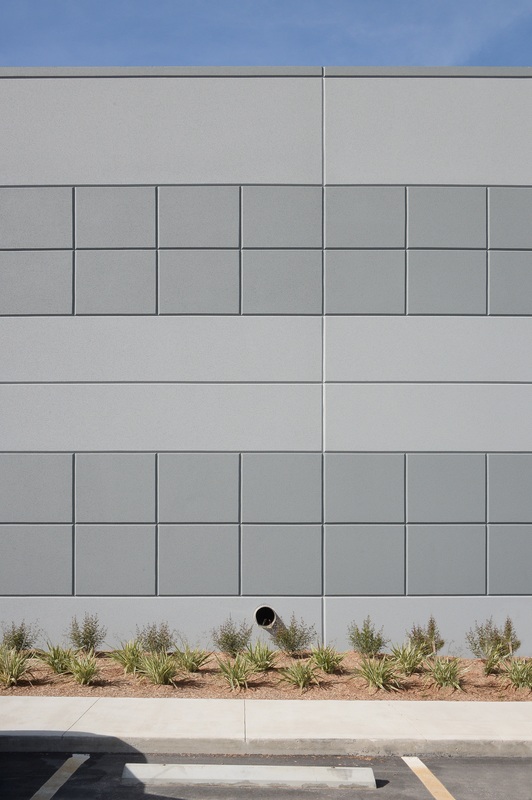 To meet the project’s unique design and performance parameters, the building team turned to Metl-Span for a turnkey insulated metal panel building envelope solution from the drafting table to the jobsite. 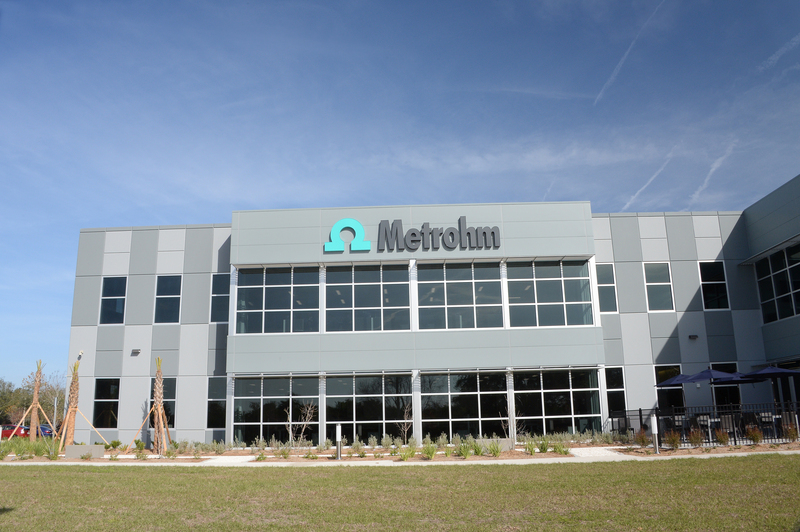 Architect: HTG Architects, Tampa, Fla.
Installer: CA Systems, Palm Harbor, Fla.